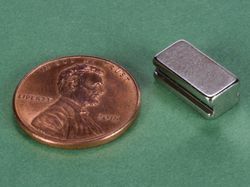 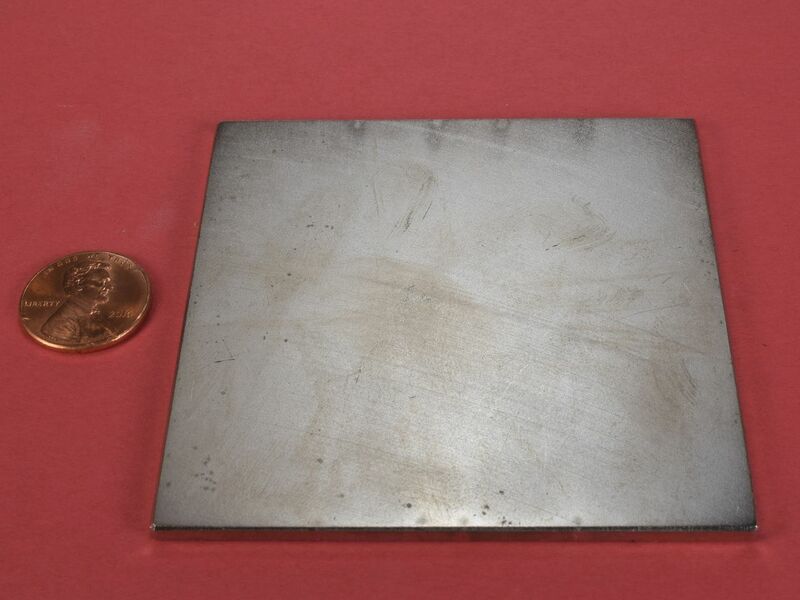 These surplus block magnets are sized like our incredible BZ0Z02-N52 magnets, but with a poor plating job. 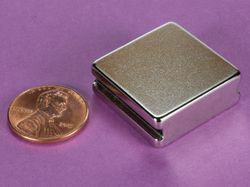 They have streaks and splotches and imperfections in the nickel plated surface. 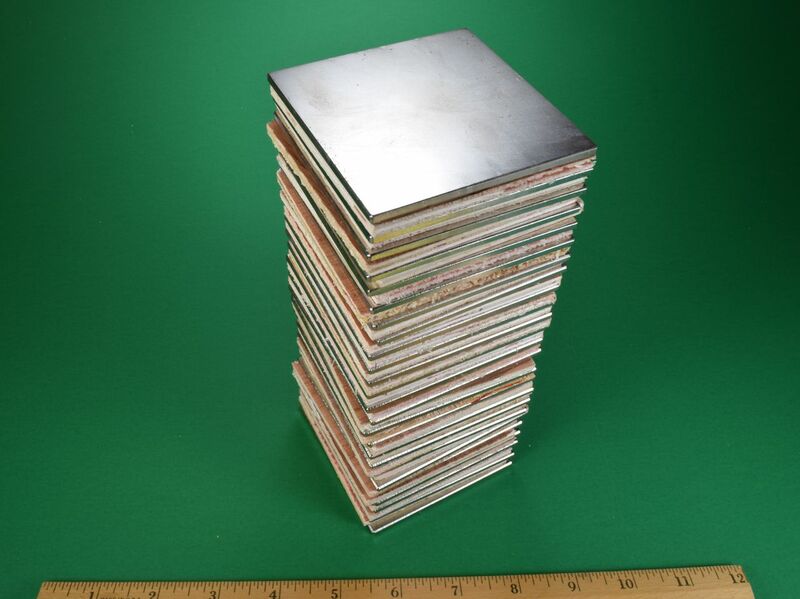 If this doesn't bother you, get a great price on the surplus magnets -- the magnet underneath is great!